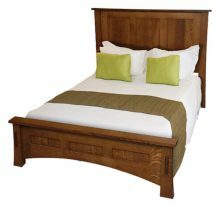 Mission style beds are beautiful, versatile pieces that can serve as an eye-catching centerpiece in any room. The natural wood look of mission beds provides a simple yet elegant look. 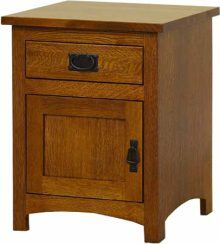 Mission style furniture originated in the 19th century but has become a popular furniture style present in many American homes today. 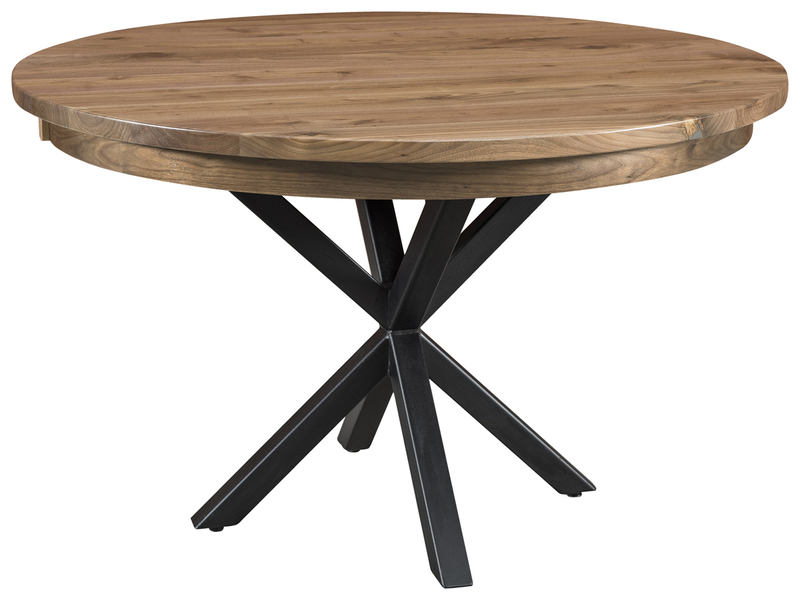 The straight lines and flat panes of this style furniture will highlight the natural grains in the wood. Mission furniture is known for its parallel slats that help to make a heavy piece of furniture appear lighter in any room. The simplicity of mission furniture makes it an ideal choice for a bedroom. Create a custom look for your room by selecting the wood and stain color of your furniture. 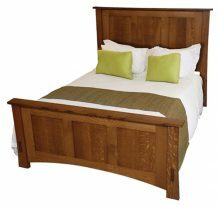 Mission beds come in a variety of quality hardwoods, including oak, cherry and maple. Choose from a large selection of stain colors to ensure you get the bed of your dreams. No matter what wood type or stain you select, we make sure your bed is made with high-quality craftsmanship. 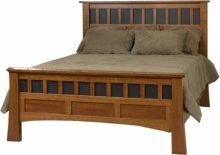 Whether you need a platform bed, day bed or panel bed, we have the mission style bed for you. Our ample collection contains many unique pieces, so you’re sure to find a bed to fit your desired design. Many of our beds come in sets so you can complete your bedroom look. 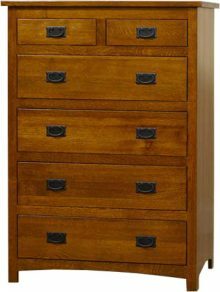 Get a mission style set, or pick and choose bedroom furniture that will complement the rest of your home’s décor. 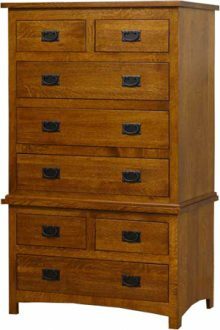 We offer mission style nightstands, chests, armoires and dressers to complete your bedroom. 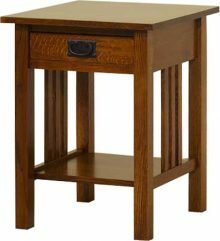 At AmishOutletStore.com, we provide handcrafted Amish furniture for all your interior design needs. 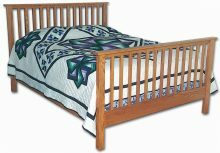 Each mission bed is custom-made in America by Amish artisans who ensure your furniture is built with quality solid wood. Every piece is made to last and can be passed down from generation to generation. Shop with us to save up to 33% off the regular retail price on a new mission style bed. Don’t wait to create the perfect look for your bedroom. 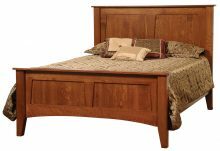 Warm up your room with a mission style bed!